The Victorian Radicals tour is not only an opportunity for BMAG to showcase Birmingham’s rich artistic heritage to a new audience across the US but also display rarely exhibited artworks to take the place of those on tour. As well as raising the profile of the the city and its collection, the tour will also benefit a wider £40m fundraising campaign to redevelop its galleries. Curators of the touring exhibition include guest curators Tim Barringer, Paul Mellon Professor and Chair of the History of Art at Yale University, and Martin Ellis, freelance curator, lecturer, and broadcaster, alongside Victoria Osborne, Curator of Fine Art at Birmingham Museums Trust, specialising in British 19th century works on paper. Together their new research has increased the knowledge and understanding around the city’s collection. Victorian Radicals will tell the story of three generations of young artists and designers who revolutionised the visual arts in Britain: the Pre-Raphaelite Brotherhood (of which BMAG has the world’s largest collection of more than 3,000 works); the Arts and Crafts movement led by William Morris and his associates; and the artists and makers in Birmingham and elsewhere who carried and developed their ideas into the 20th century. 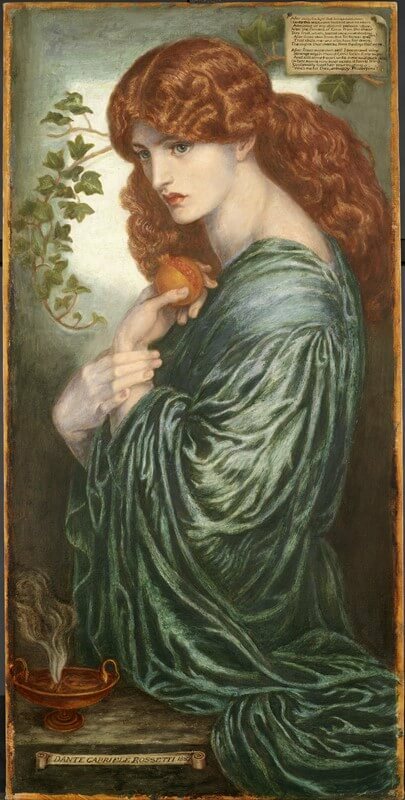 Artists include Birmingham-born Pre-Raphaelite artist Edward Burne-Jones and his contemporary Dante Gabriel Rossetti, Kate Bunce, and Simeon Solomon. The touring exhibition, which features a selection of paintings, works on paper and decorative arts (many of the them newly conserved for the tour), will open at the Oklahoma City Museum of Art in October and will then tour to the Vero Beach Museum of Art, Seattle Art Museum, the Yale Center for British Art, Nevada Museum of Art and The Frick Pittsburgh. The exhibition has been devised in partnership with the American Federation of Arts, a non-profit organisation founded in 1909 and dedicated to enriching the public’s experience and understanding of the visual arts through organising and touring art exhibitions. Toby Watley, Director of Collections at Birmingham Museums Trust, said the tour will bring the story of the city’s pioneering artistic figures to America, for the first time in this depth: from the progressive work of the Pre-Raphaelites to the inspiring designs of the Arts and Crafts movement. 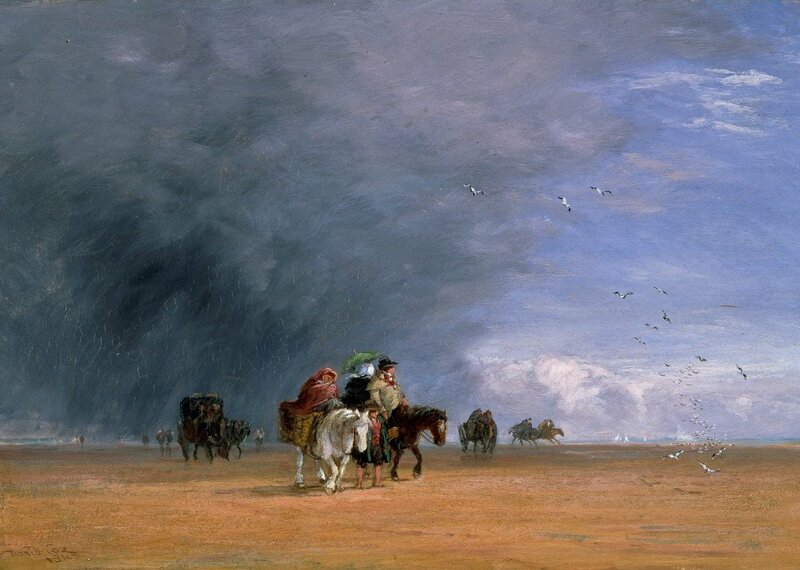 In June, the gallery changes will include a new display of paintings and watercolours by Birmingham-born landscape artist David Cox, famous for his atmospheric depictions of the British countryside and coast, including Crossing the Sands, and a new display of Victorian and Edwardian paintings, many of them unseen in recent years, including works by William Powell Frith, Frederic Leighton, Albert Moore, Edward Poynter, John Singer Sargent and George Frederic Watts. 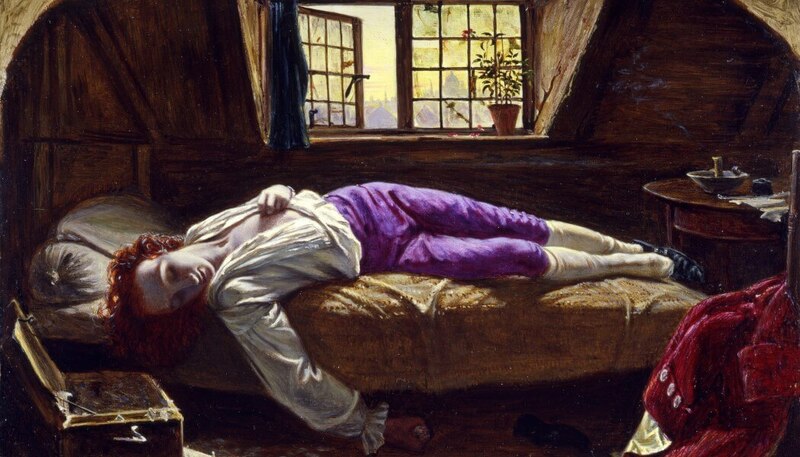 In addition to a selection of Pre-Raphaelite favourites that will remain on display, ER Hughes’s Night with her Train of Stars will feature in the new display along with paintings by Arthur Hughes, John Everett Millais, Emma Sandys and Simeon Solomon. The last chance to see the current displays will be the weekend of June 9-10, 2018.